In the past few years, gas cooktops had won the battle with electric cooktops. But today, there is a new player that is trying to beat gas cooktop. It is the induction cooktops. These are more efficient regarding its usefulness. Some of the good qualities given by homeowners regarding the electric cooktops include speed, accuracy, safety, heat waste, and others. However, these things are already addressed by the induction wherein the energy passes through its cooktop directly going to the iron-based pan, inducing the current that releases heat. But the question is, does induction cooktops have an edge with gas cooktops? This is one of the debated issues since both of these cooktops are beneficial. One you switch on the gas, it will provide you with direct heat. 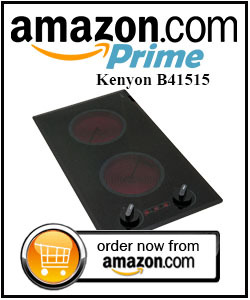 You will no longer wait for a longer time just like what you experience from the electric cooktop. Most homeowners prefer to visualize flame while cooking as this helps them in knowing if how much heat has been produced. With a gas cooktop, you can make use of any cookware. Most of the gas cooktops come along with manual knob which is then liked by most homeowners as this allows them to turn up and down the temperature with ease. Gas cooktops are cheaper compared to induction cooktops. Induction cooktops are much quicker compared to gas cooktops. Within 90 seconds, you will now be able to boil a large pan of water. The energy that you consume with induction cooktops is very much economical as this only heats the cookware that you use. Hot and sweaty kitchens will surely be avoided, and this provides less opportunity for burning yourself or setting the fire. Compared to gas cooktops, induction is safer due to some reasons. 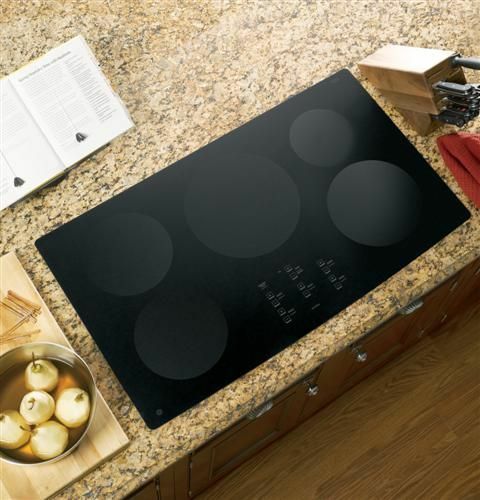 When the pan leaves the surface, the induction cooktop will automatically turn off. Also, within few minutes, it is already cold when touched. There are induction cooktops which are already equipped with child safety systems. The temperature control of this model is more precise since most of the models are equipped with digitally displayed electronic touch control. Meaning, if you want to cook dishes which are technically demanding, expect for better results. Also, this type of cooktop is much easier to clean. If ever that the food you are cooking overflowed, it will land on the cooler surface, which then makes the cleaning process an absolute breeze. If you give importance to aesthetics, the induction cooktops are your best solution. These cooktops have a flat surface and seamlessly fit with any décor. These are just a few of the differences between induction and gas cooktops. Choosing gas cooktops is also an ideal one however if you want to make sure that your house will be free from any fire accident, better choose induction cooktop. 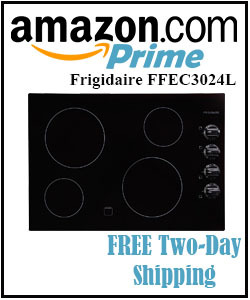 With this, you will not only assure that you are cooking in better cooktops, but you will also have the assurance that you are living in a safe environment.